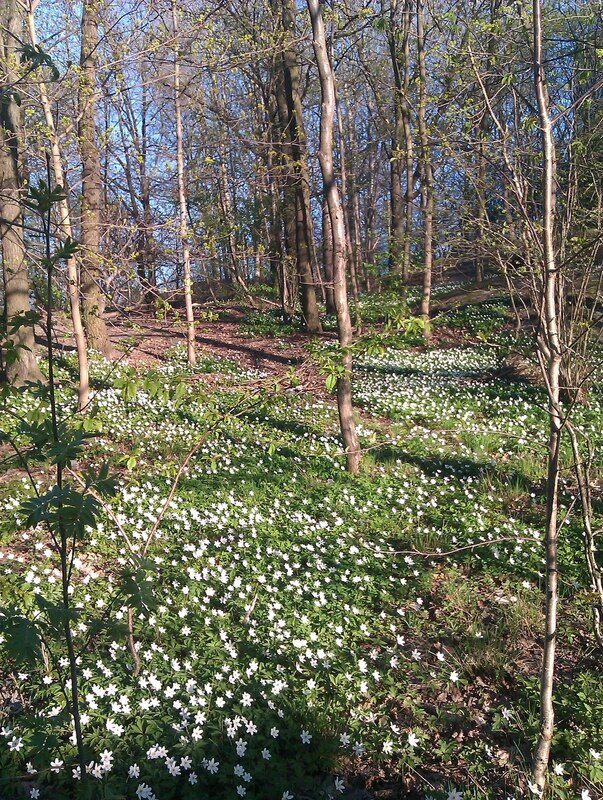 When Spring finally hits Sweden it's just like being in paradise. And walking through these little woods covered in Wood Anemones it's easy to forget I'm in the middle of town! This is a really beautiful picture - I love being able to see what Sweden is looking like right now. estas flores, os docinhos em baixo... que maravilha. Parabens!